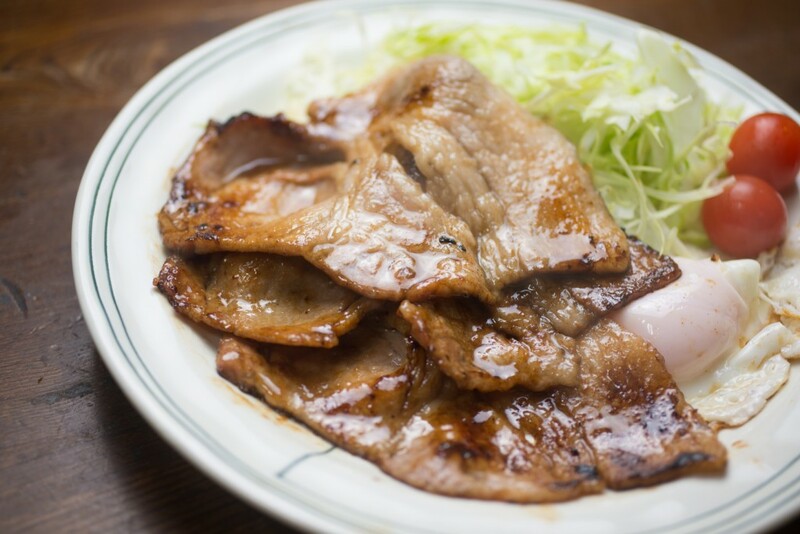 Buta no Shouga Yaki, grilled ginger pork, is one of the taste of home and made up by marinated pork with ginger, sake, and soy sauce and so on and grilled. 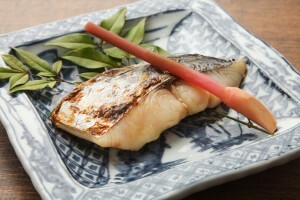 Buta means pork, Shouga is ginger and Yaki for grill/fly in Japanese language. 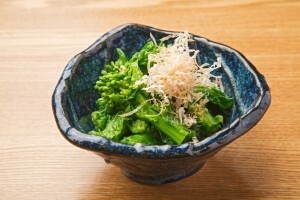 It’s usually served together with shredded cabbage like small salad along with rice and miso soup like Teisyoku style. 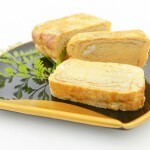 Also, Buta no Shogayaki is a popular dish for the lunch box. 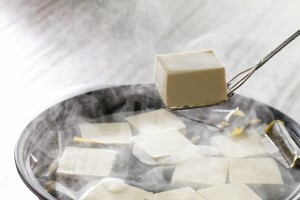 It means it’s still good when it gets cold. 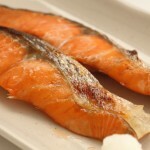 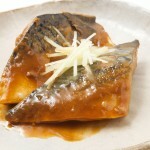 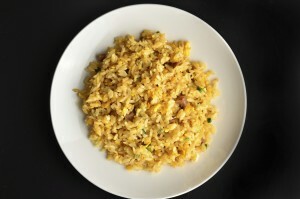 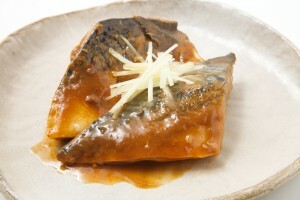 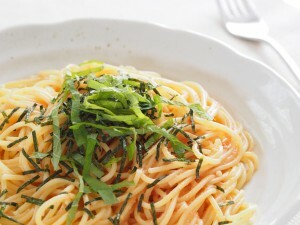 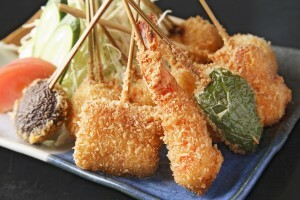 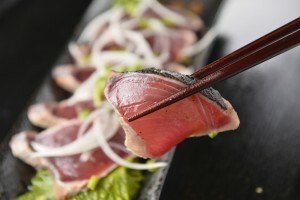 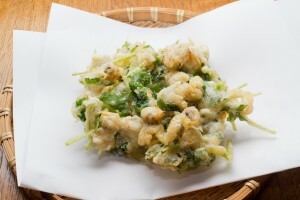 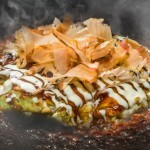 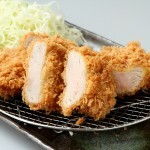 It will be served as one of the dish for dinner at home or is a standard menu for lunch at casual Japanese restaurants.